Here is a glimpse of last years senior high school portrait sessions by Terry Farmer Photography. Looking forward to a great year 2017! Call 698-6000 to schedule your senior portrait session. Bailee Brinkman from Glenwood High School is our featured 2016 Senior Model today! About 43 muscles in a face are working to create a smile at any given moment. It is proven by Dr. Ekman’s research tool called FACS or Facial Action Coding System. Nobody has really come up with a definitive number for how many muscles it takes to smile or frown because one person’s smile is another person’s smirk. 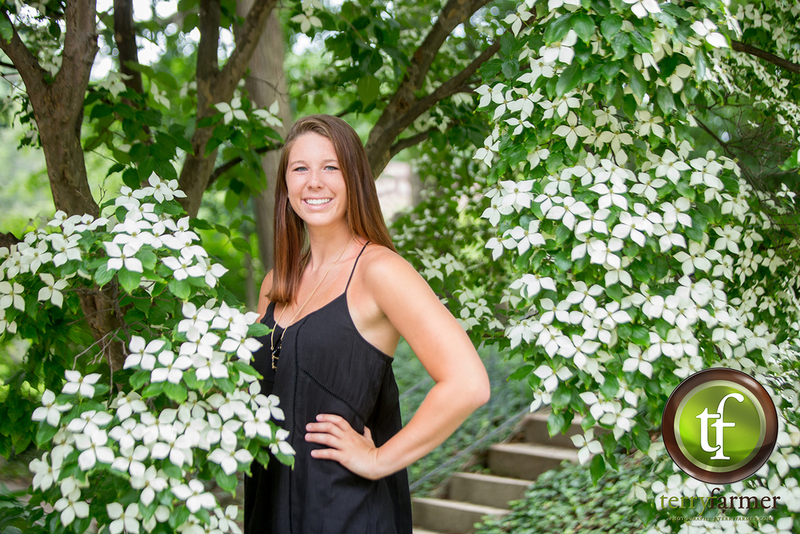 At Terry Farmer Photography we like to capture a natural smile just like the one here with Bailee. Ready for your close-up? Choose what session best fits you. Call 698-6000 to schedule your senior session. Meet Kiersten! 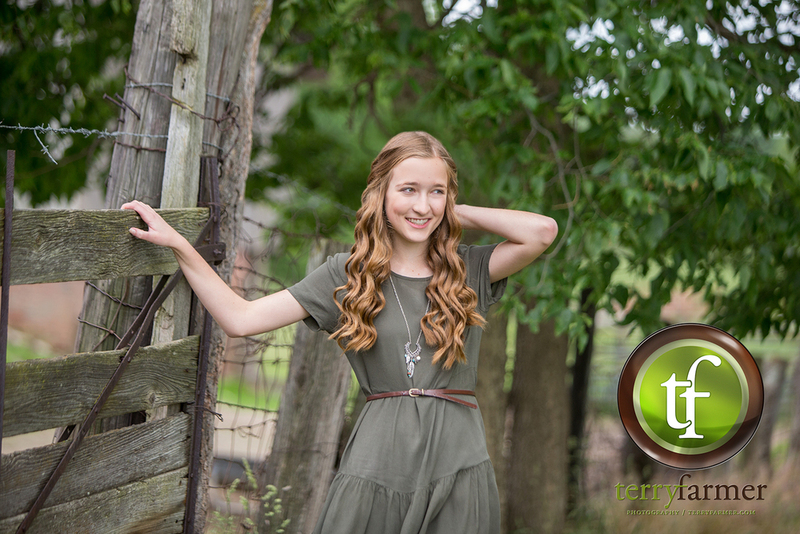 Terry Farmer Photography had the pleasure of photographing her this year as a 2016 senior model representative for the studio. She goes to Lutheran High School and enjoys sports. Here is a peek at a portrait from her summer session. Call 698-6000 to schedule your senior session soon. Take advantage of this great weather, and the beautiful local scenery this summer. It will make a world of difference to choose a professional photographer with 25 years of experience with great location ideas. You are sure to have fun and capture memories that will last forever. Choose our session from our selection on our website. Lauren Blake, from Athens High School, is our featured 2016 Senior Model today. Here is a great portrait from her summer session! Follow these easy tips and you’ll be well on your way to having great portraits you will treasure for a lifetime. Be fashionable. Wear clothing that’s stylish and put a lot of thought into your choices. This is a unique opportunity and we want you to look amazing! Group your outfits together on hangers. Items should be ironed and ready to go. Make sure you’re comfortable in your clothing and that it flatters you. This will ensure that you like how you look when viewing your photos. If you paint your nails, make sure they’re done well for your session. Chipped nail paint will show and distract from you. Don’t worry about clouds because they actually even out the light and make for ideal shooting conditions. But falling rain is an issue and we will have to reschedule. We will try to contact you, but please call us at 217-698-6000 if you have any doubts or concerns. We will help you with posing, so there is no pressure on you. Relax and have fun! Call 698-6000 to schedule your senior portrait session and consultation.